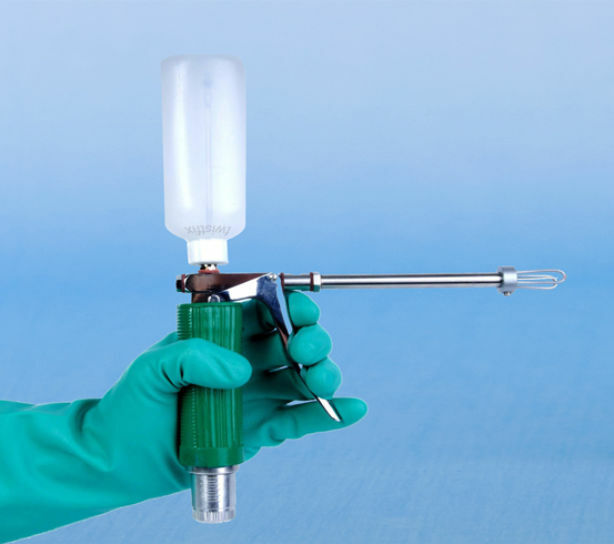 Professional heavy duty, 2-piston resin dispenser gun for use with co-axial 380ml resin cartridges. 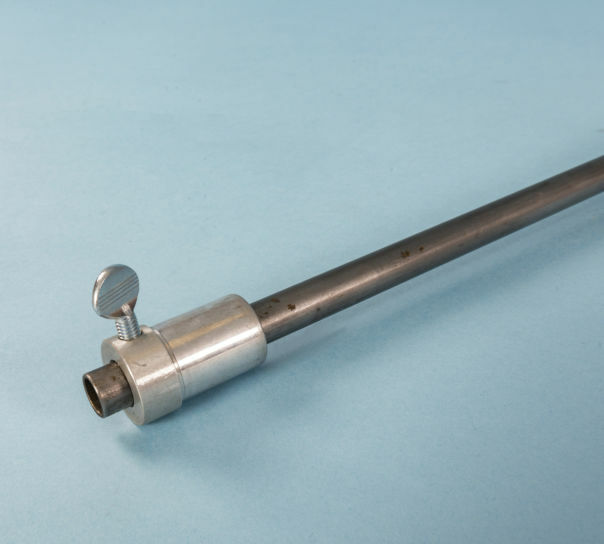 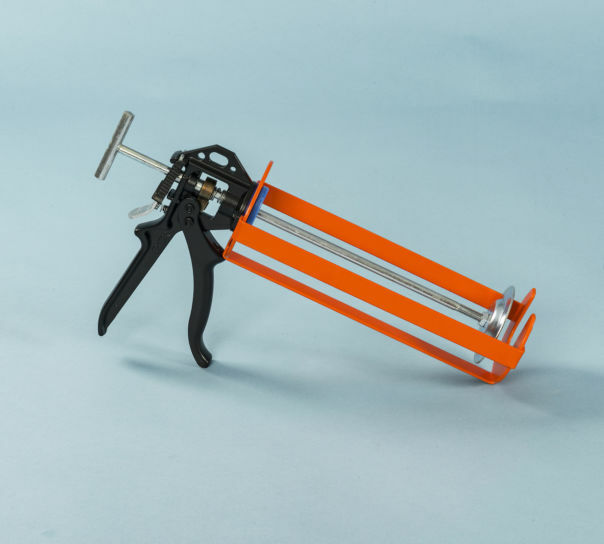 Robust DIY caulking gun. 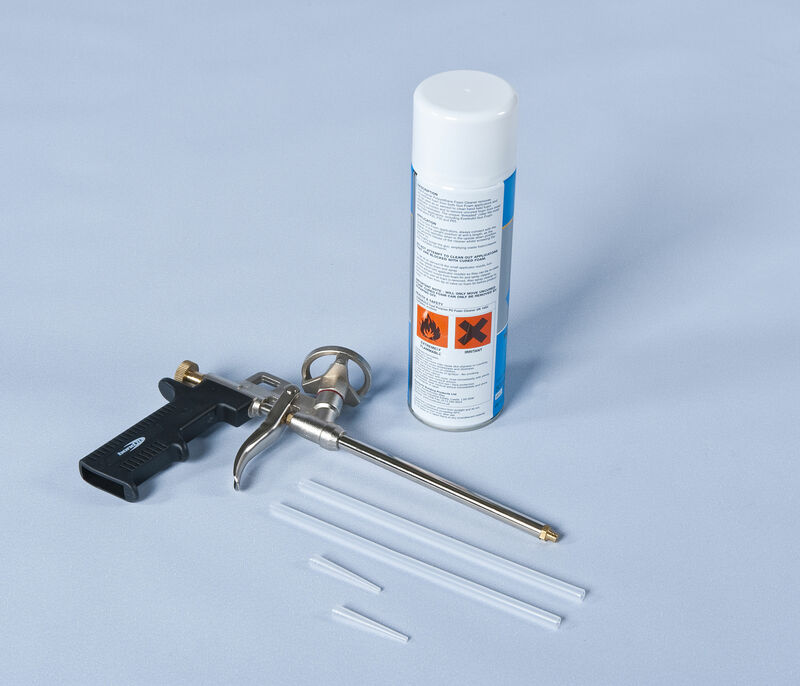 Use with 300ml styrene-free wall tie resin or 380ml remedial DPC cartridges. 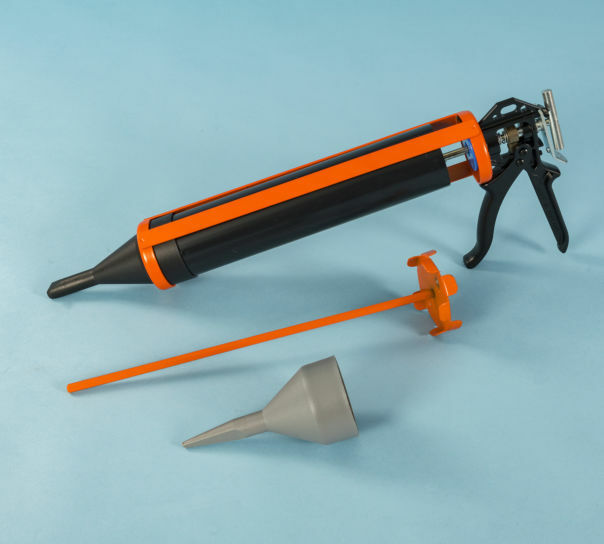 Precise delivery applicator gun kit for injection of thixotropic cement-based products. 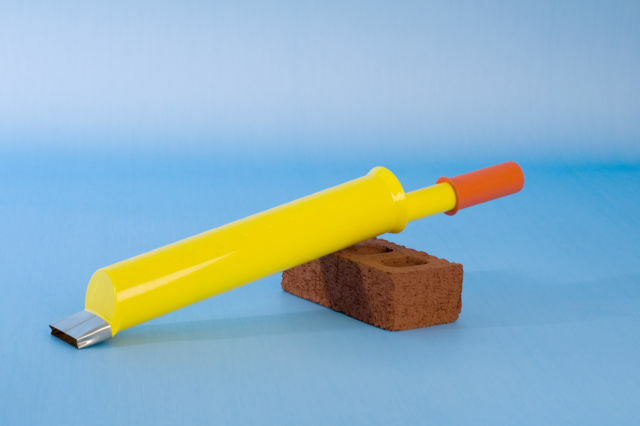 Use for intricate masonry stitching and wall crack repairs or for pointing ornate brickwork. 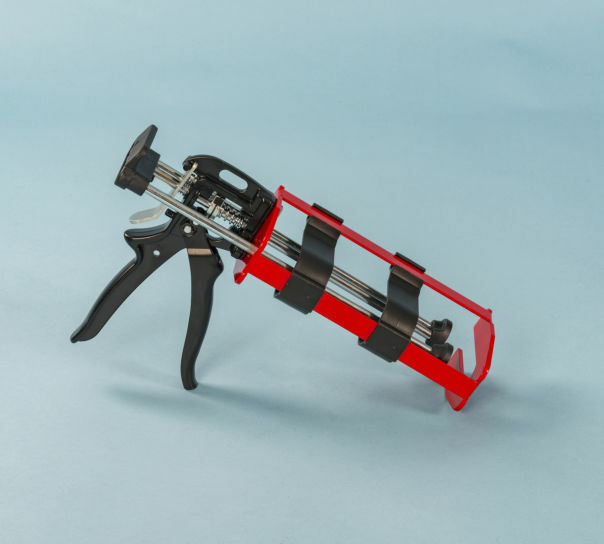 Crack stitch repair pump for fast injection of thixotropic mortars. 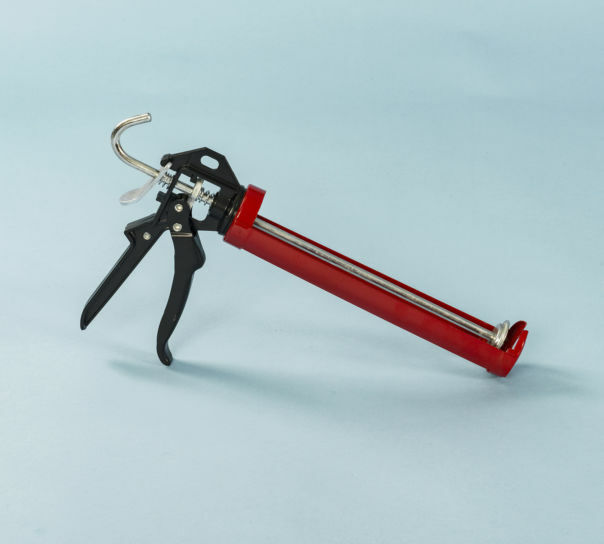 Superb for repairing masonry wall cracks with helical bars and grout. 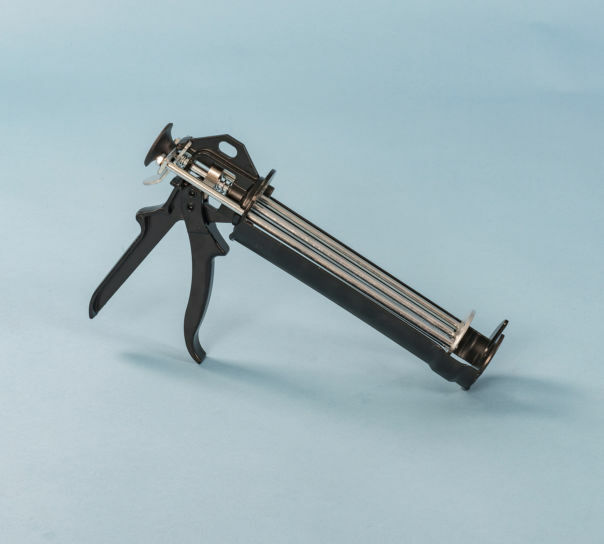 Useful for pointing walls and patios at high speed.